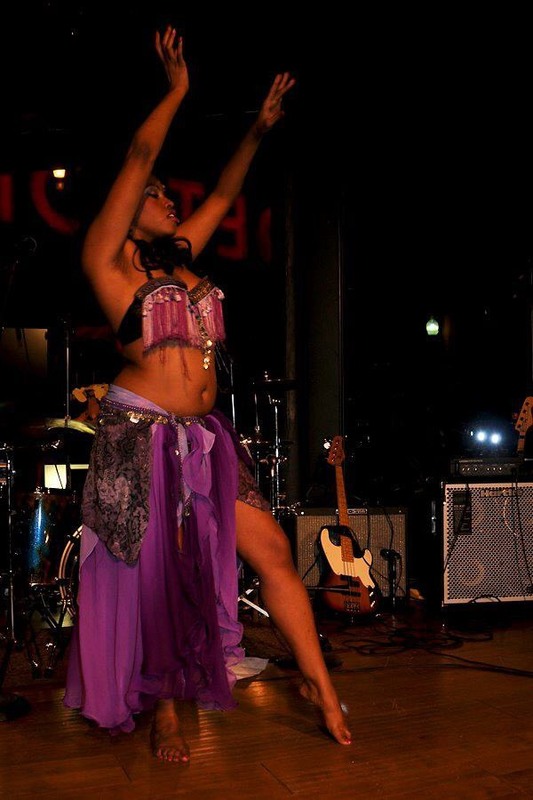 Belly dance is primarily a torso-driven dance, with an emphasis on articulations of the hips. Unlike many Western dance forms, the focus of the dance is on isolations of the torso muscles, rather than on movements of the limbs through space. Although some of these isolations appear similar to the isolations used in jazz ballet, they are sometimes driven differently and have a different feeling or emphasis. No experience necessary. Having hips and a belly are required. 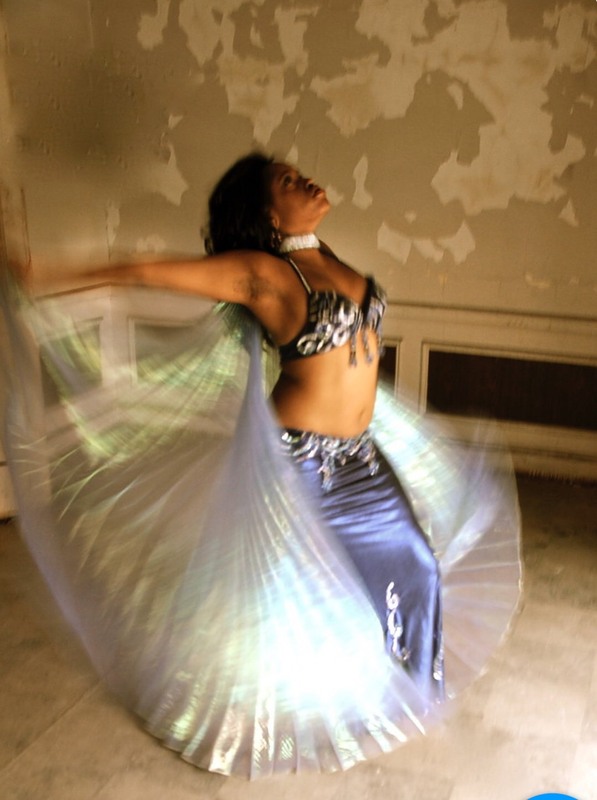 Zaniah Amirah is a Detroit Belly Dancer with ten years of teaching and performing Classic Middle Eastern Belly dance. She infuses African and Middle Eastern moves in a high impact and fun dance class that focuses on feminine movement and sensuality. * UsAmerican and Middle Eastern Music. * Decrease stress and increases creativity. *Hips of all sizes are welcomed.